Hindus have welcomed Smithsonian Institution, “world’s largest museum complex and research organization”, for holding yoga sessions; and are urging all US museums to launch yoga on their premises. This hour-long Vinyasa yoga class is held in the Smithsonian American Art Museum in Washington DC and pairs yoga and art appreciation. Next class has been scheduled on April 17. Distinguished Hindu statesman Rajan Zed, in a statement in North Dakota today, termed it as a step in the positive direction to make yoga available at such an inspiring museum location and blending yoga with art. 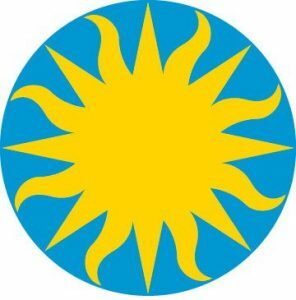 Federally funded The Smithsonian, created by Act of Congress in 1846, claimed to be “the world’s largest museum, education, and research complex” with nearly 155 million collections; was visited by about 29 million people last year. US Chief Justice John G. Roberts, Jr., is the Chancellor; Dr. David J. Skorton is the Secretary; while US Vice President is on its Board of Regents.